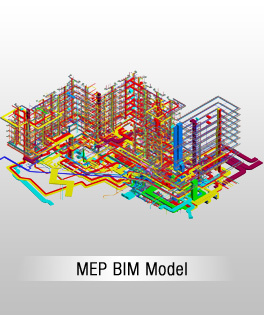 With ever transforming AEC industry, we provide Building Information Modeling (BIM) services to construction firms and general contracting companies; helping them revolutionize building designs and construction management processes. 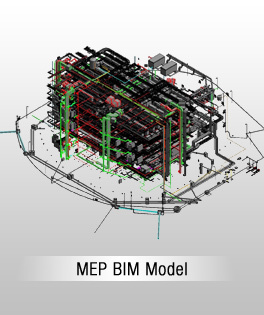 Our BIM teams create a virtual design model of the building facilities along with architectural, structural and MEPF disciplines with Revit, and enhance the project outcomes in terms of time and costs. 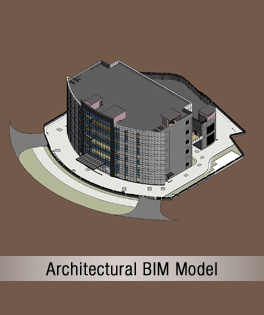 As one of the leading BIM service providers in India, for more than 25 years now, we develop 3D, 4D, and 5D BIM models to help contractors, engineers, architects, manufacturers and all involved in construction projects make informed decisions about costing, scheduling, and logistics and gain controls. Our BIM experts assist construction companies for outsource BIM consulting, 3D Revit modeling, BIM implementation, and workflows establishment across organization as per industry standards. 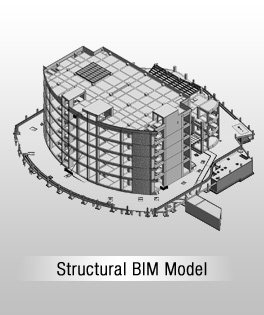 Our BIM managers experienced at managing 3D BIM modeling projects collaborate with your engineers and contractors to develop better comprehensive building models in VDC with Level of Development (LOD). We strategically develop onsite-offsite models to maintain the long term relationships with clients. 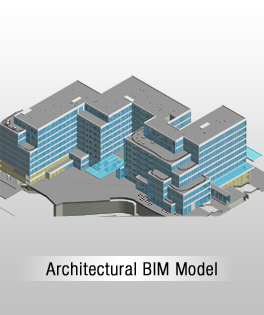 Our BIM modeling experience spans around 500,000 man hours and 1000+ building construction projects, across the USA, UK, Australia, Canada, Europe and Middle East. Our team of 150 AEC professionals comprises of architects and engineers well versed at using Revit, Navisworks, Dynamo and Tekla extensively. Our BIM specialists with extensive problem solving skills and hands on experience deliver value added BIM solutions for diversified building construction projects. 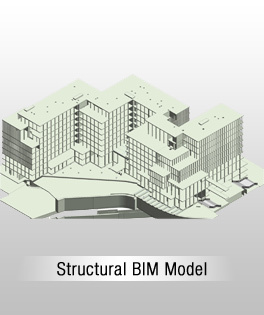 Consult our BIM experts for solutions to your existing or upcoming construction projects.